Policy should be informed by scientific data. It’s critical that scientists are directly involved in ensuring policy decisions both reflect scientific knowledge and support innovation. For scientists interested in shaping public policy, there are many career options, including working for elected officials, government agencies, and nonprofits who advise on policy. However, PhD and postdoc training typically doesn’t include career development for these options, making it hard to know how to prepare for policy careers. To highlight training opportunities in policy, the Early Career Scientist Policy Subcommittee at the GSA has created a searchable policy fellowship database. This database is a central repository that allows prospective applicants to easily and quickly learn about opportunities, filtering by features such as required education, location, compensation, and deadline. We hope this added functionality enables early career scientists to more easily find opportunities that fit their needs. To accompany this resource, we are publishing a series of interviews with program staff and fellows that will help put the fellowships into context,from the application process to potential career outcomes. These interviews are designed to give you the information you need to craft a successful application. 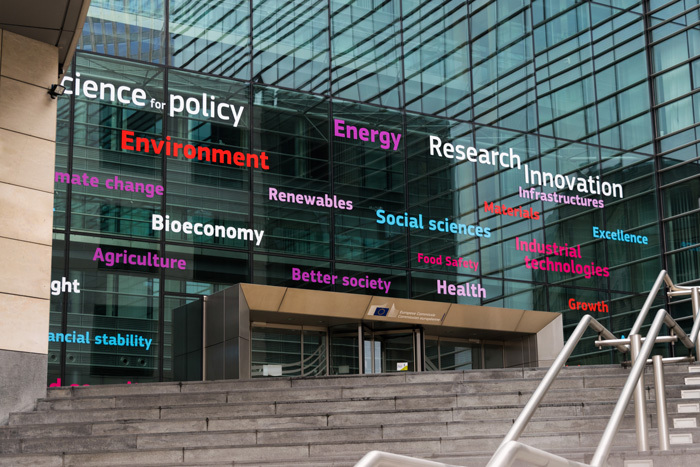 Fellowships give scientists a vital entry point into policy work. We hope this new resource makes it easier for you to explore and apply for these valuable opportunities. Browse the GSA Policy Fellowship Database. Read the Policy Fellowship interviews published so far.